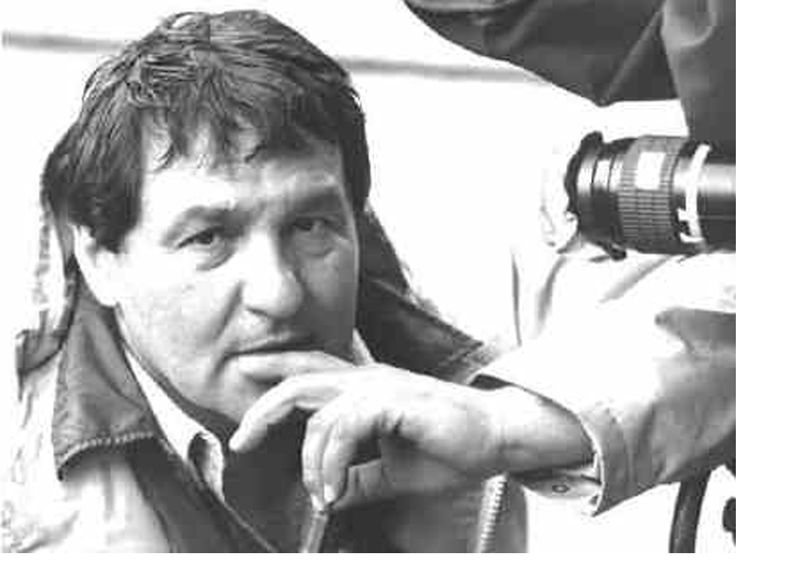 George Kohut, considered one of the best camera operators in the country, a favorite of feature directors John Hughes and Andrew Davis, and a tireless advocate for workers’ rights, died May 8 from complications of a stroke. He was 70 and had spent 44 years in the Chicago film industry. A retired member of Cameraman’s IATSE Local 600 and its predecessor, Local 666, “George served for the majority of his career as an elected representative on behalf of the working men and women of Local 600,” said 600’s business agent, Justin Conway. “We will all miss the sound of his deep baritone voice railing on about one issue or another. Mr. Kohut got into the film business through a series of fortuitous connections. His family migrated from the Ukraine to Detroit and he went into service in 1961, the time of the Cuban missile crisis. “He sat under the wing of a B52 bomber with famous Chicago photojournalist Michael O’Sullivan, who invited him to come to Chicago to work,” related cameraman Peter Kuttner, Mr. Kohut’s friend since the start of their film careers in 1970. “He arrived in Chicago with his guitar, he loved folk music, and lived above a bar called the Fifth Peg, where folk artists hung out, in Lakeview. The bar was owned by cameraman Bill Birch, one of the city’s top cameramen, whose father, Harry Birch, was one of the founders of Local 666. “Bill told George he needed someone to drive him and his camera equipment for a documentary out west. George learned from Bill and did a great job and when they returned, Bill got him into the camera union,” Kuttner recalled. Mr Kohut is survived by his wife, Mary, son, David and daughter-in-law Hannah. Visitation: Friday, May 16, 2-9 p.m. at the Blake-Lamb Funeral Home, 4727 W. 103rd St., Oak Lawn. Funeral: May 17, 10 a.m., St. Denis Church, 8301 S. St. Louis, Chicago.